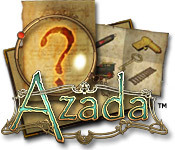 What is Azada ? 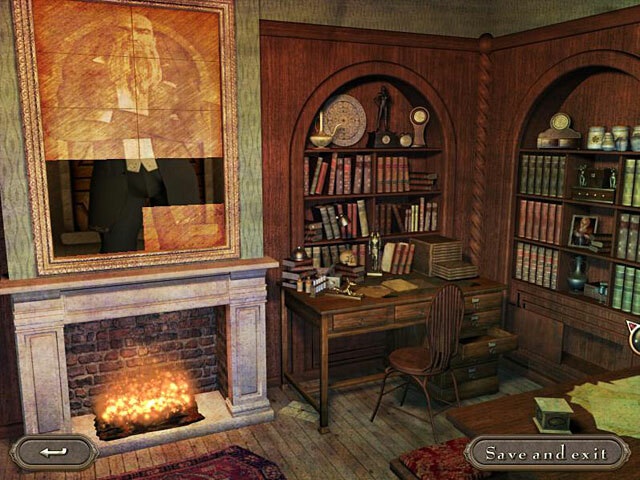 Uncover the secret in the missing pages of an enchanted book and break free from a magical puzzle prison.Break free from a magical puzzle prison.Trapped in a haunted room by his great-uncle, the adventurous Titus has asked you to help release him from the magical spell. 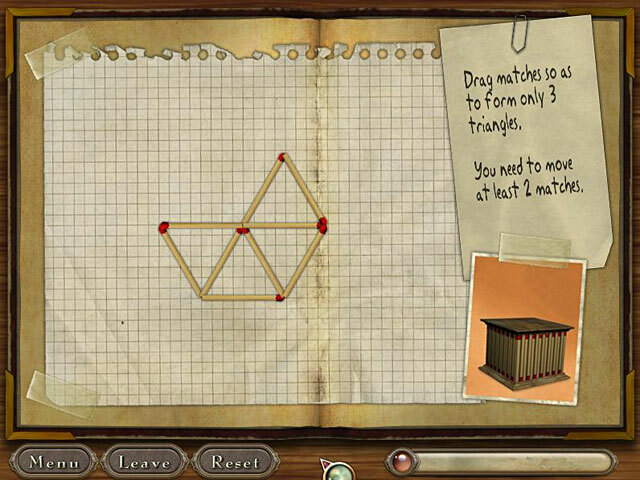 To do this, you must solve the most mysterious puzzles of Azada. 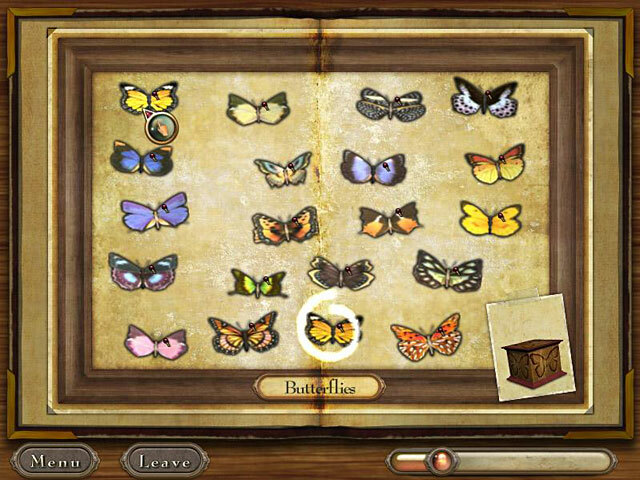 Crack the series of puzzles and fill in the missing pages of the enchanted book to free Titus from his prison.